MINNEAPOLIS — Whitecaps coach Carl Robinson thought his team played well enough to win on Saturday. 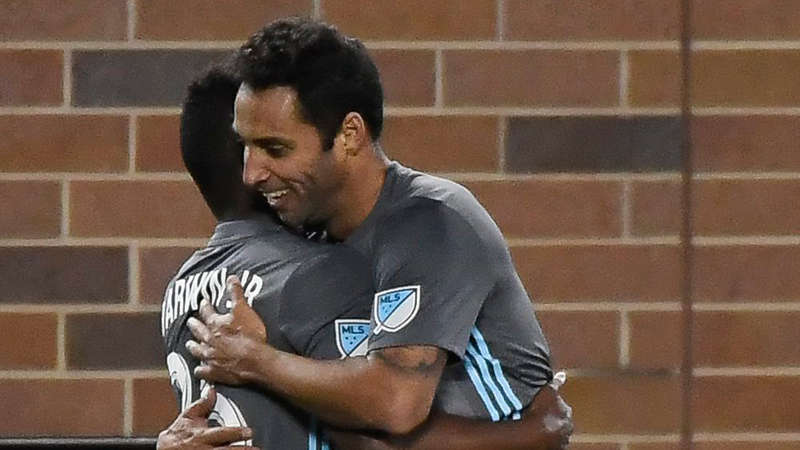 A "lapse in concentration" was the difference as 10-man Minnesota United defeated Vancouver 1-0. Miguel Ibarra followed his own saved attempt to give Minnesota (4-5-0) the lead in the 60th minute. That was all the Loons needed as goalkeeper Bobby Shuttlesworth made three big saves in the final 30 minutes to preserve the clean sheet. "I’m super disappointed because I didn’t think we got what we deserved," Robinson said. "I thought we kept them at bay for 90 minutes, really, limited them to a number of shots. "One lapse of concentration cost us at the end." "We kept knocking on the door, unfortunately we missed a couple of chances and we have to take the defeat on the chin," Robinson said.